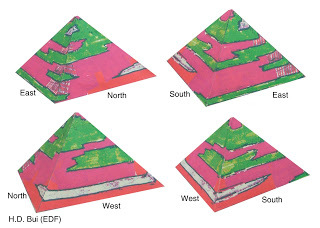 > pyramids not know this?!!!! I understand your idea for the mass of incoherent irrational mess of unscientific crap it is. 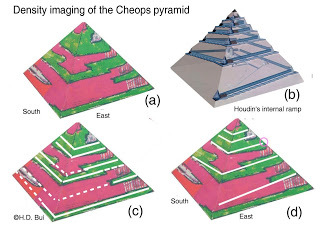 These are the other images that goes along with that same study - look like flat tiers to you?